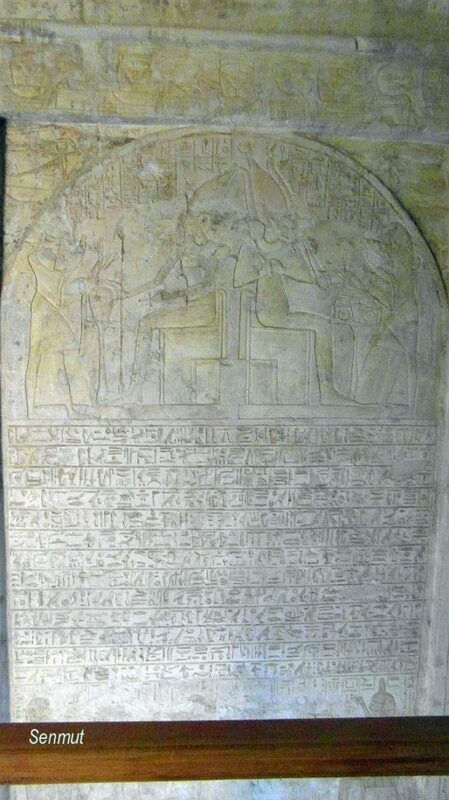 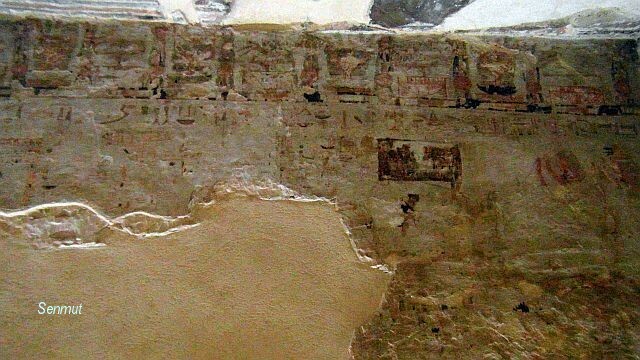 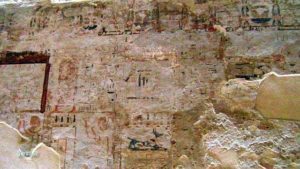 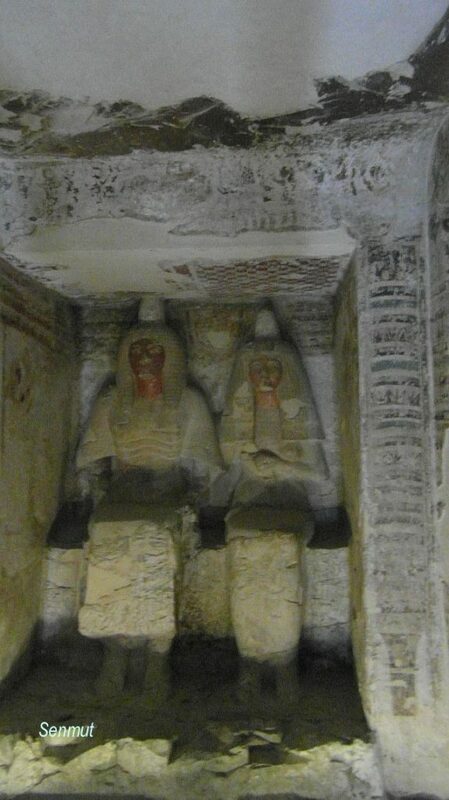 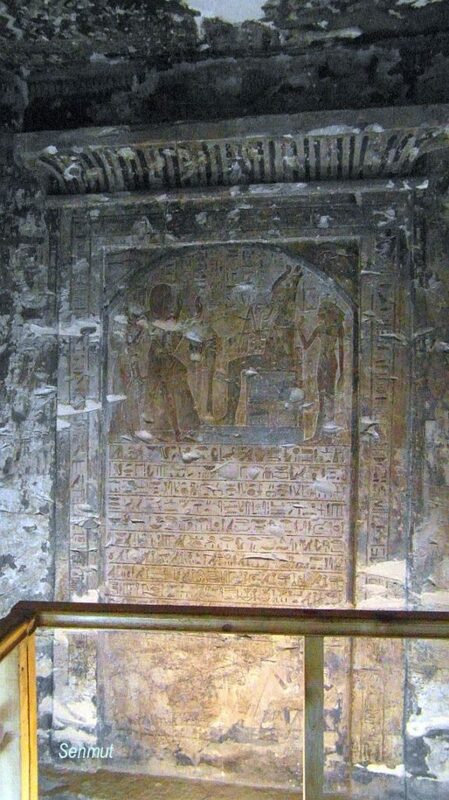 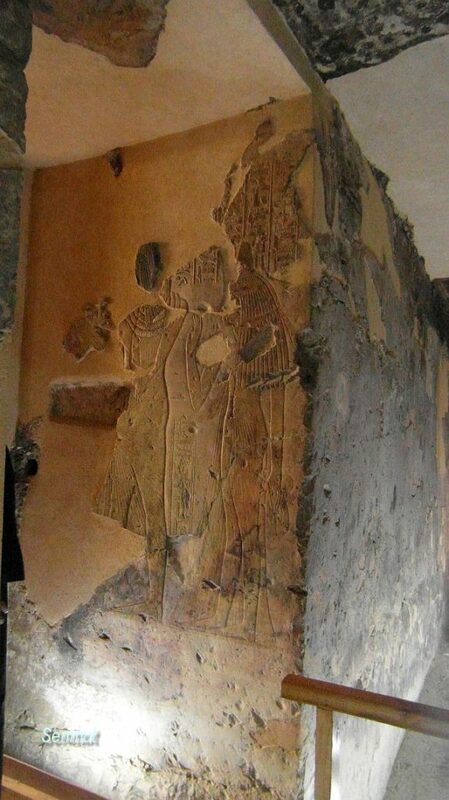 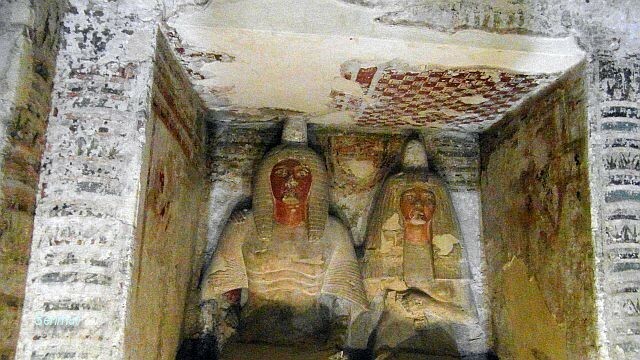 Amenemipet, called Ipy, was “Chief steward of Amen in the Southern City” during the reign of Ramses I and Seti I. 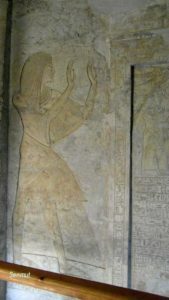 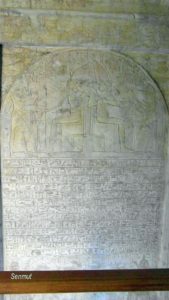 He was the son of Nefertiu, a judge, and Iny, chantress of the Theban triad, and married to Nedjemet, a singer of Amen. 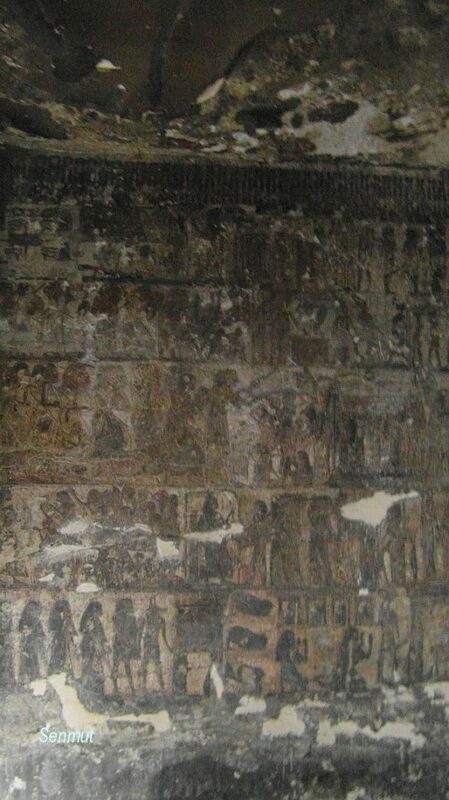 The tomb is extraordinary by its seize and extended courtyard with the 5 Osiridian statues. 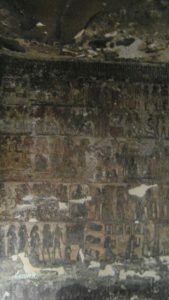 It is far from finished and it seems that there would be another row of statues at the other side. 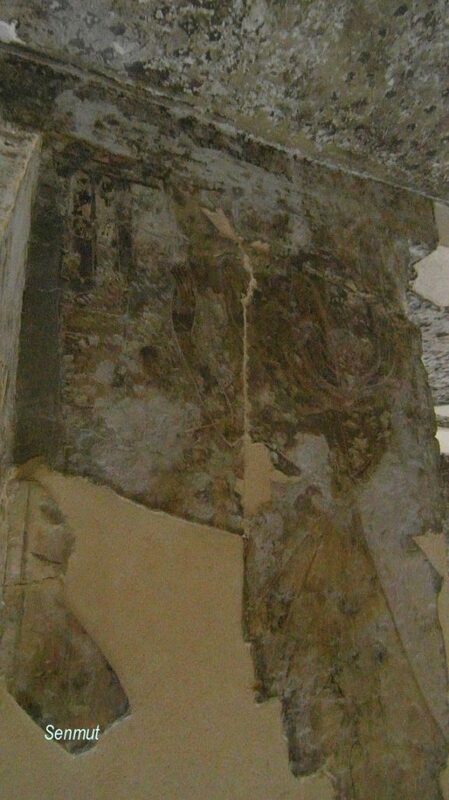 It also seems that there was an enlargement to the east, because there is a start of a 6th statue, maybe. 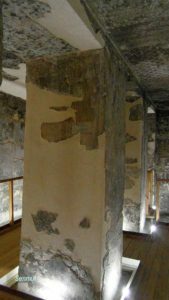 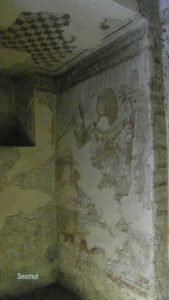 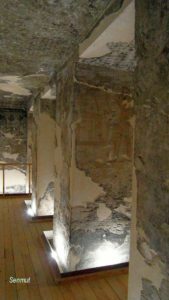 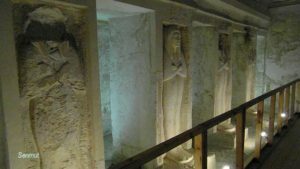 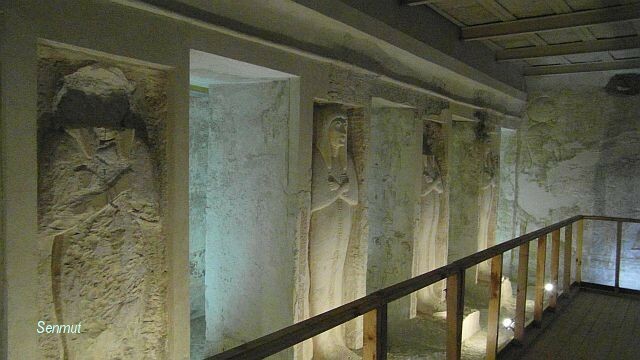 The second room has another row of columns, and another passage leads to the chapel with the statues of Amenemipet and his wife Nedjemet. 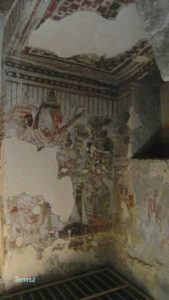 Left in the corner of the second room there is a sloping passage downwards to the burial chamber. 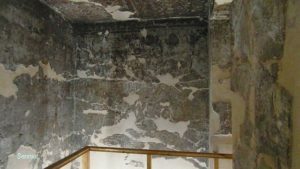 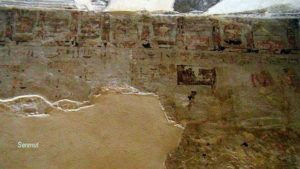 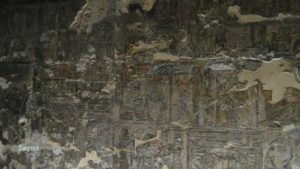 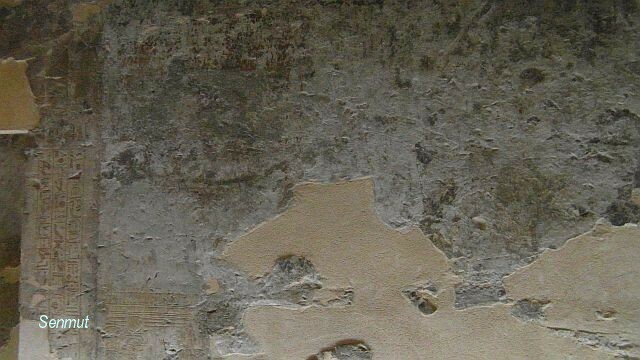 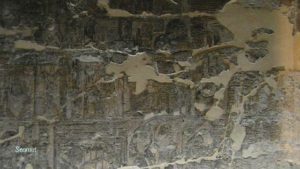 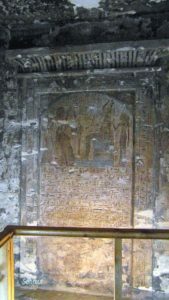 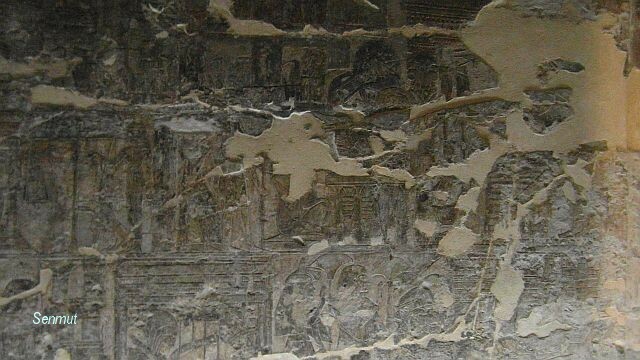 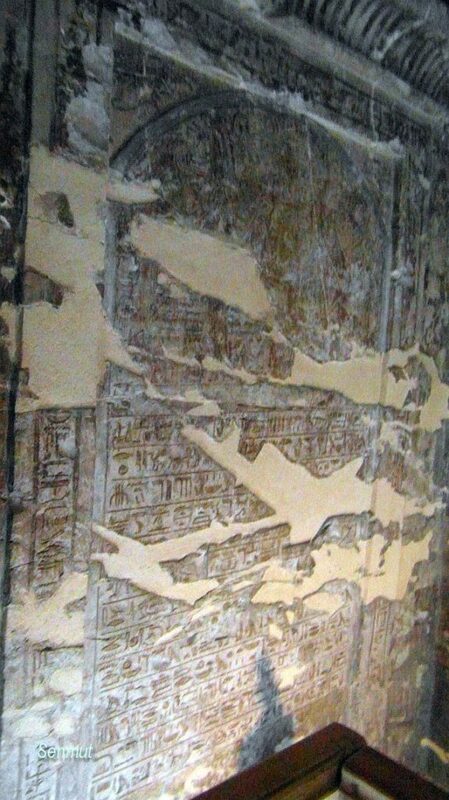 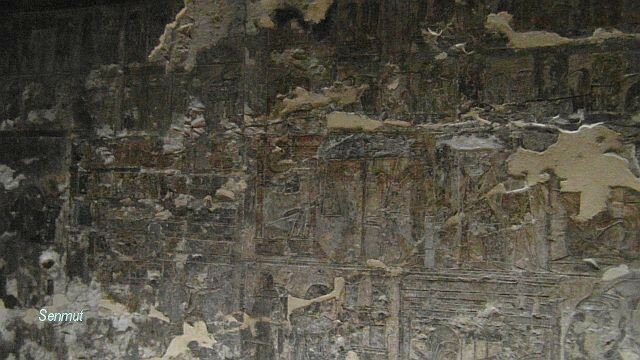 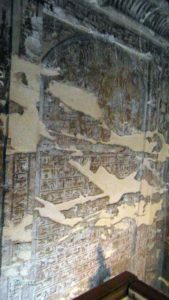 The tomb has suffered severely of the fires, and the restoration is nice but the cleaning is not efficient, maybe the laser cleaning by a German team could do a better job.